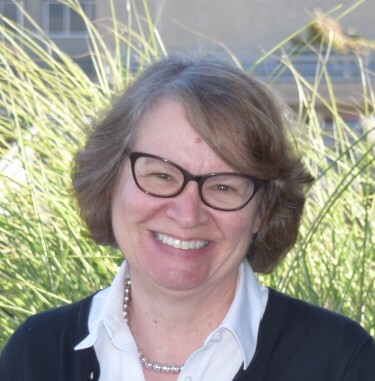 Debra Bragg, director of the University of Washington’s Community College Research Initiative (CCRI), will receive the National Institute for the Study of Transfer Students’ (NISTS) most prestigious award: the Bonita C. Jacobs Transfer Champion Award. This honor recognizes exceptional advocacy and leadership in the field of community college research. Bragg heads the CCRI team, whose research focuses on improving state and institutional transfer policies and practices. Her team conducts national research designed to understand the impact of high-performing transfer partnerships on baccalaureate graduation rates for underserved students. Bragg used funding from the Bill & Melinda Gates Foundation to launch the CCRI in 2016. She leads research on critical issues of equity and outcomes in community college education. Since starting the Center, the CCRI group has expanded its work to study a range of concerns impacting the graduation rates of diverse learners. Prior to coming to the UW, Bragg was a distinguished professor and director of the Office of Community College Research and Leadership at the University of Illinois at Urbana-Champaign. This award celebrates the entirety of Bragg’s work. She will receive her award, as well as present her current research, on February 13, 2019 at the NISTS conference. Read more about Bragg and her work here.